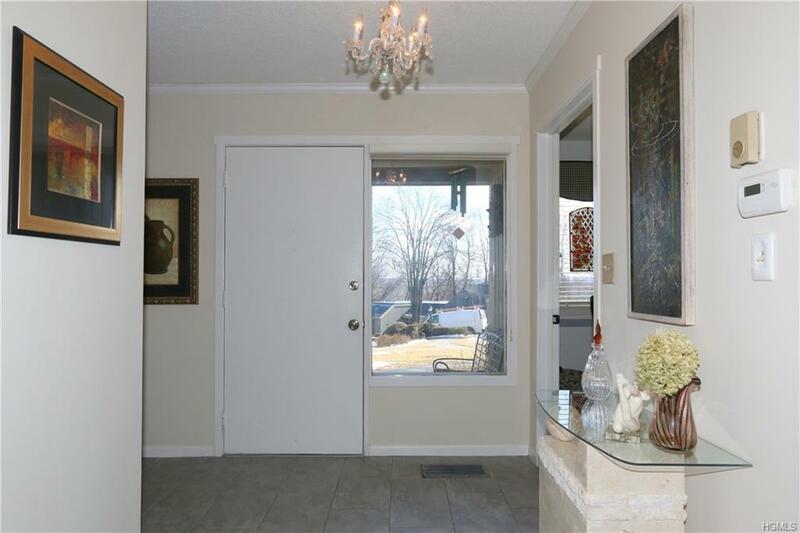 Lovely one level updated Monroe style home located on the West Hill in Heritage Hills...Carport is a short walking distance with no steps. Guest parking nearby. 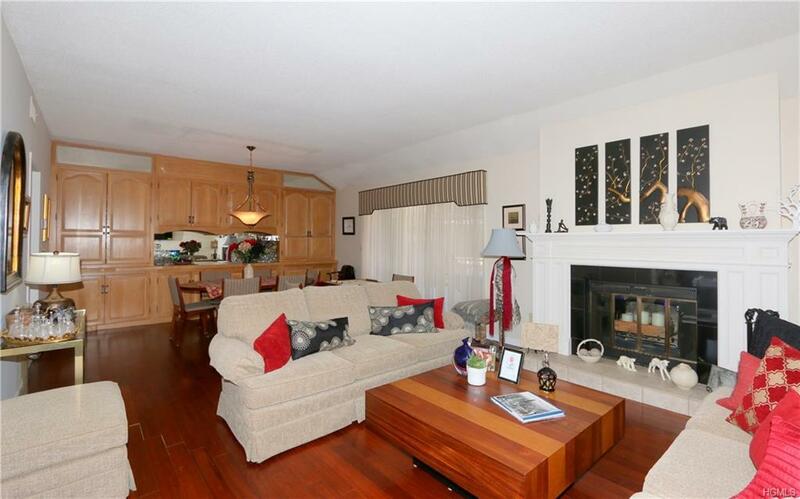 Home updated with tile entry and kitchen, hardwood flooring as seen. Nice private backyard and lovely spacious deck for you to relax on. Crown Moldings as seen with some built in cabinetry in baths. 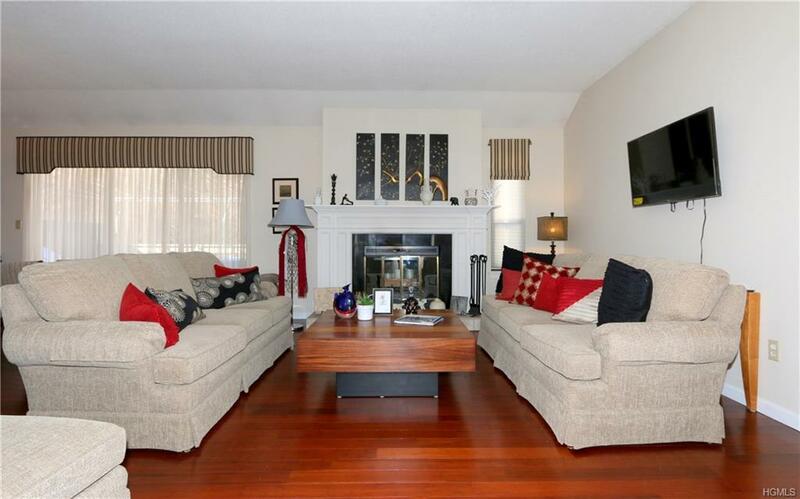 Beautiful fireplace with a decorated mantle to keep you warm in cooler months. 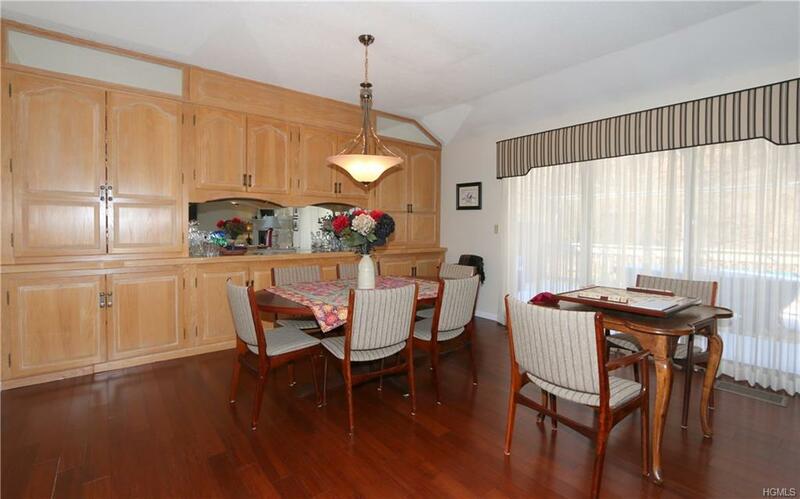 Dining Room area boasts a fantastic built in cabinetry with tons of storage. All you need to do is pack your belongings and move in.